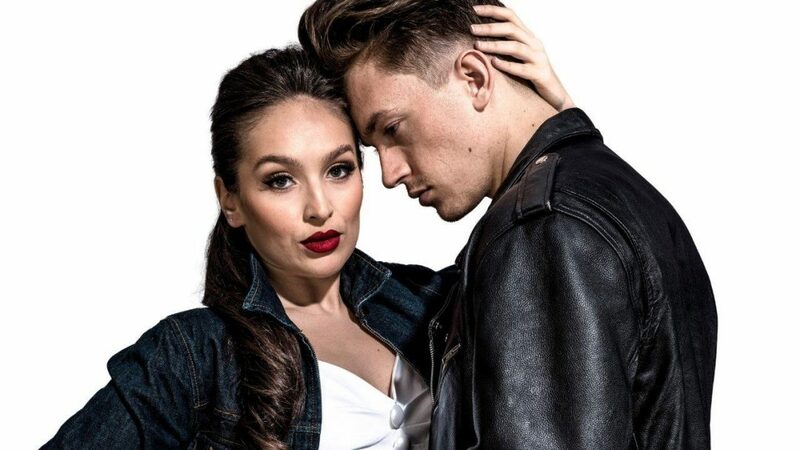 The producers of the 2019 UK and Ireland tour and first new production in 25 years of Jim Jacobs & Warren Casey’s iconic musical Grease have announced that Dan Partridge, Martha Kirby, Louis Gaunt and Rhianne-Louise McCaulsky will star as Danny, Sandy, Kenickie and Rizzo respectively. They join the previously announced Peter Andre playing Teen Angel at most performances. Grease tour details can be found here.